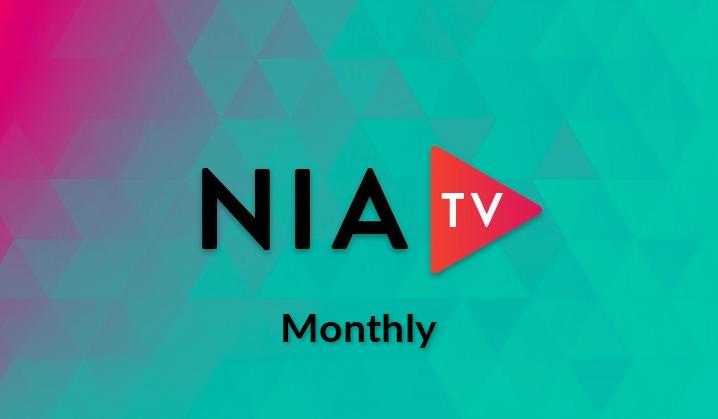 Talk to your Nia Teacher or Trainer about using their personal discount code for a free month of NiaTV when you subscribe! 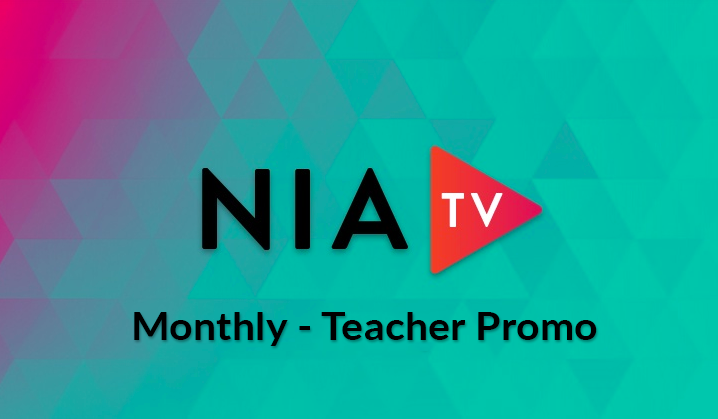 Teachers can request a discount code from Nia at info@niatv.fit. This Subscription is billed monthly at $13 after the free first month. Quarterly subscription to Nia Workout Videos, Music, and Podcasts. Annual subscription to Nia Workout Videos, Music, and Podcasts.